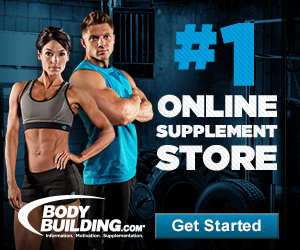 In this video IFBB PRO bodybuilder Ben Pakulski teaches back training for bodybuilding. Learn how you can build a massive back with these handy training tips. Check out the Ben Pakulski back workout routine below! 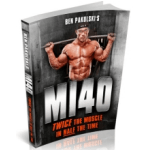 Learn more about optimal training & nutrition with Ben Pakulski’s Mi40 workout program. 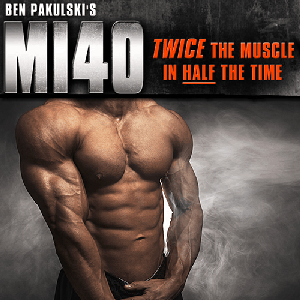 The Mi40 Training Program or Mass Intention 40, is an innovative bodybuilding program of 40 days. It consists not only on training and nutritional manuals, but also on 8 hours of demonstration videos that show you how to properly carry out every exercise in the workout. Within the Mi40 bodybuilding program, each training session consists on an effective resistance workout that contains from 6 to 9 exercises and takes about 40 minutes to be completed. Click here to read our Mi40 review.